With Google’s ChromeOS becoming increasingly popular on notebooks, Microsoft is planning to counter it with a new PC operating system, Windows Lite. The OS is expected to be a souped down version of Windows 10 that would run machines even with the most basic specifications. While the exact launch date of the software is not known at the moment, a new report has shared a minor but interesting detail about it. As reported by MSPowerUser with inputs from Windows Central, Windows Lite will come with a redesigned Start Menu. The software will reportedly drop the Live Tiles features for a more minimalistic look. The Live Tiles made their debut with Windows 8, and were designed to provide contextual information. For instance, the Live Tile app for Mail would show you the latest mail, while the ‘News’ tile will give you the latest update. 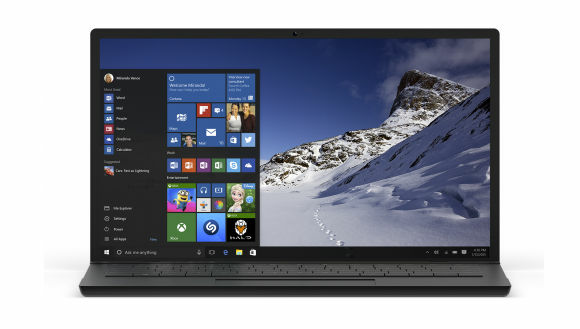 Microsoft carried the Live Tiles feature to Windows 10, but it failed its relevance. The report noted that Live Tiles is not a highly used feature among both Windows users as well as developers. Hence, it could be one of the reasons why it’s being replaced in Windows Lite. Moreover, chances are that the company might drop off the functionality in the regular version of Windows 10. There is not much information available about Windows Lite, but reports suggest it could run on Webshell – a user interface that would be different from the regular version of Windows-powered devices. Furthermore, the Lite users can install all the regular apps, however, they can only install the apps from Windows Store. Apart from this, Microsoft will most likely introduce a new interface – Andromeda and Polaris – for Windows 10 shortly.